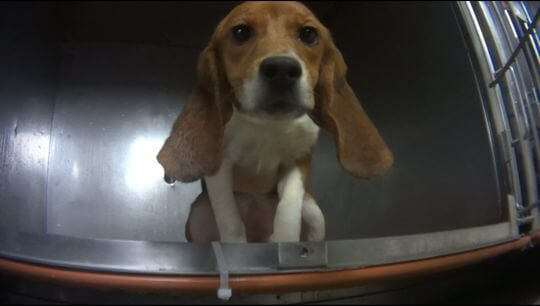 The Michigan laboratory who’s stirred controversy over force-feeding pesticides to three dozen beagles are ending the tests, announced the company who commissioned them. As the Detroit Free Press reports, Corteva Agriscience, a division of Midland’s DowDuPont, announced on Twitter that the tests are ending and that they hope to re-home the dogs. An undercover investigation by HSUS showed footage of dogs being force-fed fungicide from April-August of 2018 at Charles River Laboratories in Mattawan, Mich. While Brazil required testing on dogs for a one-year period in the past, Corteva received a waiver. Not surprisingly, HSUS was happy to hear about DowDuPont’s decision to end the tests.